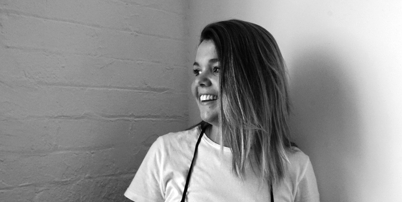 Isabella joined Terroir in late 2016 after graduation in her Masters of Architecture from the University of Technology Sydney. Isabella’s interest in addressing complex urban questions through research and analysis is a perfect complement to our team. Prior to joining TERROIR, Isabella worked at Conybeare Morrison where she was exposed to a number of complex large-scale urban projects in Sydney. In addition to her practice interests and focus, Isabella has been a peer Tutor at UTS and undertaken extensive travel-based research with the school, including Berlin, Japan and the US.